As a member-owner of our cooperative grocery store, you’ve chosen to invest in a community of people, ideals, and of course, wonderful food. You don’t just shop here–you own it! Co-ops are businesses used by the people who own them. Our Co-op has been member-owned for over 30 years, and now has more than 12,000 members. The Member Center is a collection of resources to help every member get the most out of their investment. Each household membership has one vote in the annual board of directors elections. East End Food Co-op Members may join the EEFC Federal Credit Union. Co-op members have a right to privacy. We do not sell or trade membership data with outside organizations or disclose private member information to anyone outside of the East End Food Co-op. Stay informed by attending board meetings and reading Co-op communications, including annual reports, newsletters, e-news, and board meeting minutes. Participate in our Co-op’s democratic process by voting in annual Board of Director elections. Serve your Co-op running in Board of Director elections. Inform the general public of the nature and benefits of the cooperative model. Promote East End Food Co-op within your communities. Communicate your concerns and suggestions through our Customer Comment box an bi-annual member survey. Support local non-profits. Round up your total at the register. Share your expertise by hosting a workshop. Stay informed. Sign up for e-news. Submit content to The Cooperator. Shop local. Show your member card for discounts at our Community Partners. Attend a board meeting or read meeting minutes. Provide your feedback. Submit a comment card. Invite a friend. Be an ambassador for your Co-op. Work at the Co-op. Apply for employment. All member rights and responsibilities are outlined in detail in The East End Food Co-op Bylaws. National Co+op Grocers (NCG), a business services cooperative for natural food co-ops throughout the United States. 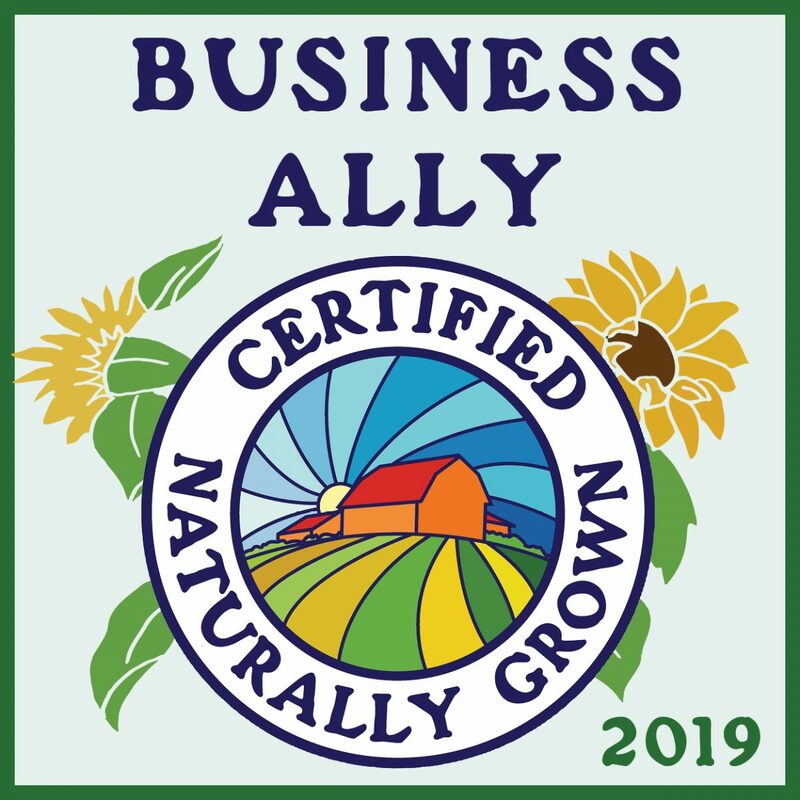 NCG helps unify food co-ops in order to optimize operational and marketing resources, strengthen purchasing power, and ultimately offer more value to natural food co-op owners and shoppers everywhere. The International Co-operative Alliance is a non-profit international association established in 1895 to advance the co-operative social enterprise model. The Pittsburgh Chamber of Cooperatives is the hands-on resource for worker-owned and member-owned businesses in southwestern Pennsylvania.